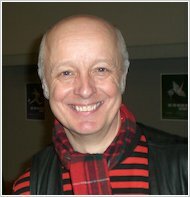 Wondering why your homework takes so long and why your maths books seem to take up all the room in your bag? Desperate Measures can help you work out why! 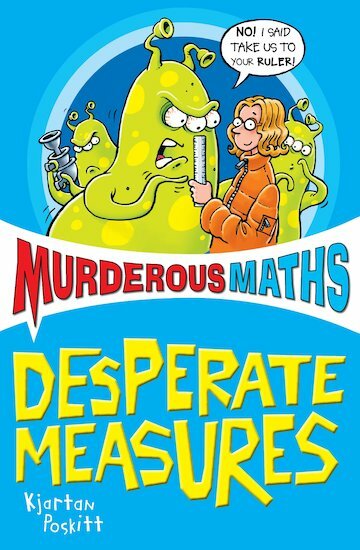 This murderously funny book is packed with mathematical measures… and more chuckles than you can count! Find out how dense you are! See why a horse needs hands! And gasp as the Gollarks get to grips with Length, Area and Volume in the brave attempt to defeat an alien invasion from the planet Zog! Gulp!